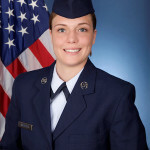 U.S. Air Force Airman 1st Class Jasmine A. Webster graduated from basic military training at Joint Base San Antonio-Lackland, San Antonio, Texas. 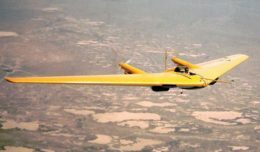 Webster is the daughter of Raeanne Harris of Lancaster, Calif., and Eddie Steele of Las Vegas, Nev., granddaughter of Charles Webster of Lancaster, Calif., and niece of Danielle Webster of Austin, Texas. He is also the cousin of Kay-Lea Hicks. 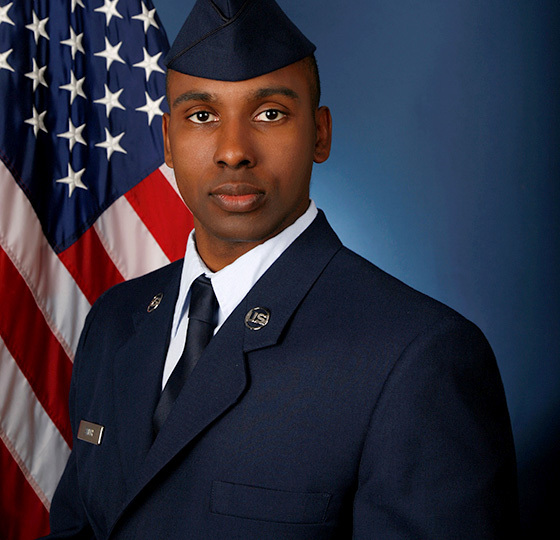 The airman graduated in 2016 from Lancaster High School, Lancaster, Calif.
U.S. Air Force Airman Hugo J. Palencia graduated from basic military training at Joint Base San Antonio-Lackland, San Antonio, Texas. Palencia is the son of Wilfrido Palencia and Maria D. Licea of Palmdale, Calif. 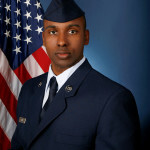 He is a 2016 graduate of The Palmdale Aerospace Academy, Palmdale, Calif.
U.S. Air Force Airman Kenneth L. Hunt graduated from basic military training at Joint Base San Antonio-Lackland, San Antonio, Texas. Hunt is the son of Amelda and step-son of Andani Stephens, and brother of Davieon Hunt of Rosamond, Calif. He is a 2016 graduate of Rosamond High School, Rosamond, Calif.
U.S. Air Force Airman 1st Class Justin A. Smith graduated from basic military training at Joint Base San Antonio-Lackland, San Antonio, Texas. He is the son of Anthony C. Smith and Jill K. Johnson of Lancaster, Calif. 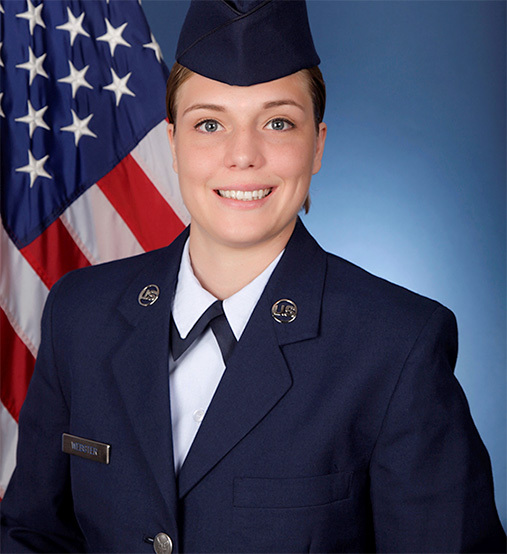 The airman graduated in 2010 from Desert Christian High School, Lancaster, Calif., and earned a bachelor’s degree in 2016 from California State University Northridge, Calif.